No matter what industry you're in, there's no hiding from the experiential brand revolution that is taking our global marketplace by force. 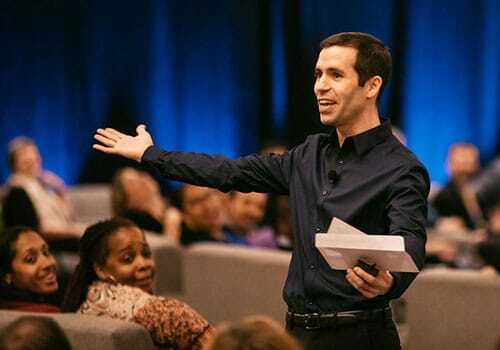 In this live video broadcast, hear keynote speaker Dustin Garis share customer experience strategy lessons from the world’s most innovative brands including Coca-Cola, P&G, Google, Southwest Airlines, AirBnb, and more. You may be surprised about which industries you should be looking to for innovation in customer experience. During his time at The Coca-Cola Company and Procter & Gamble, Dustin has become known as "Chief Troublemaker" for his innovative approach to brand-building and corporate entrepreneurship. Dustin Garis is not only a 'Chief Troublemaker,' he is also a dream speaker … a true visionary, a creative spirit, and an innovative force that entertains and excites an audience. 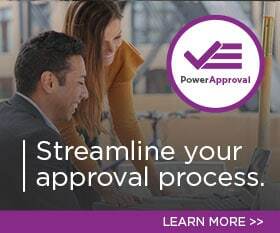 Leading PowerObjects' flagship Customer Success program, PowerPlus, Sarah fosters an innovative and collaborative community for business leaders using Dynamics 365. Create a customer experience more valuable than any product or marketing. Leverage change leadership to create the next breakthrough innovation. 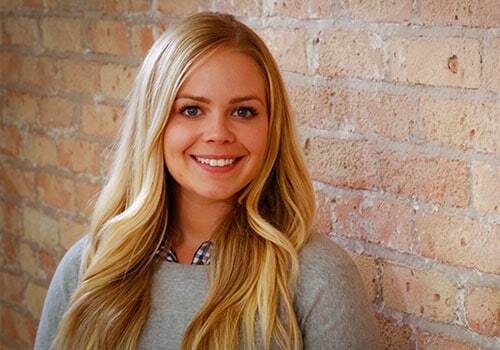 Humanize your business from the inside out to drive multi-generational engagement. Hunt for change-the-world insights in the most unexpected places.